Thanks to Tim and the crew at Hafer's Gunsmithing for building my long range hunting rifle. 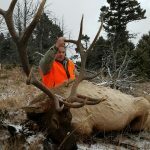 I was able to kill this elk with one shot at 780 years. 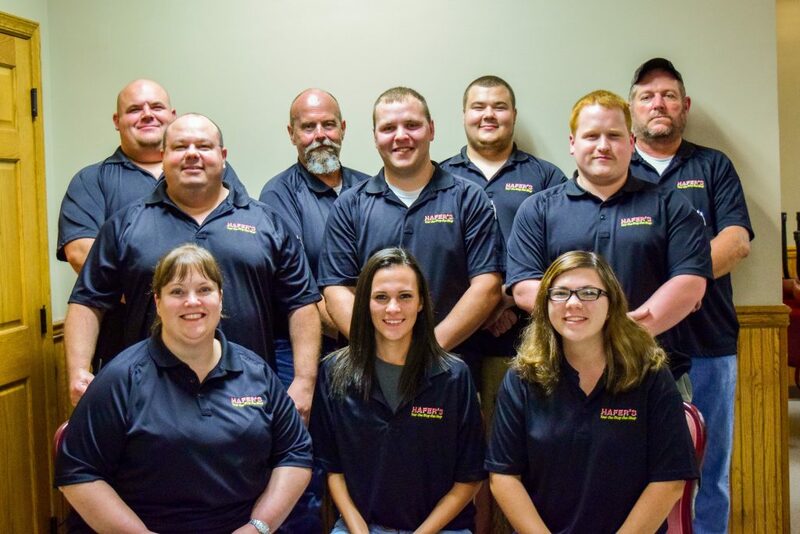 For all your guns, ammo and gunsmithing needs talk the crew at Hafer's Gunsmithing. I started developing loads and ended up with 2 bullets that worked well. 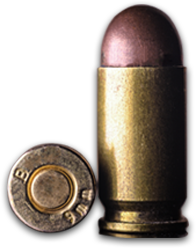 The 160gr Nosler Partition and the 162gr Hornady ELD-X. Time was short, so I ended up going this the ELD-X. I was able to get the rifle with the suppressor to shoot sub ½” groups. Basically a one hole group. That was what I was looking for. So I went to Colorado and on the 3rd day we spotted a bull elk in the oak brush. He was about 350 yards from my previous ranging of the area. Shot was from a prone position and was easy knowing I had great confidence in my rifle. Being that I was using a suppressor, you could really hear the impact of the bullet. The shot went through his left shoulder and both lungs. He dropped and rolled 15 yards down the hill. Having a rifle that shoots with great accuracy gave me the confidence I was looking for. 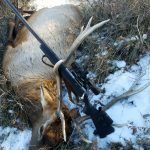 It all starts with good products and someone that knows how to put together a rifle. Tim did it with this one and can do it with yours. When it comes to accuracy and reliable Tim Hafer knows what to do! Couldn't be happier with the outcome of my 300 RUM and multiple other guns he has done for me. Nothing like knowing exactly where every shot is gonna go and Tim can make that happen. He has made this hunt and many more a success. His shop and staff are amazing. I have always had great service there and I recommend everyone to check it out! We just returned from another Montana Deer hunt. 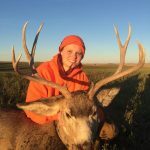 Tess killed her second Mule deer this year. A 300 yard shot taking the top of the heart off. An Impressive shot. Tess’s shooting ability and the custom rifle are an excellent match. Tim, take pride in your work and rifle set up as this is a winner. I now plan to work with Tess in competition shooting. Your satisfied customer and proud Dad. Thank you Tim, for the custom upper and the Geissele trigger job. I took it to the range and Wow! If anyone is looking for a custom gunsmith Tim is the man! Again, thank you.